Rent cottages and town houses in New Forest, England with private pools. Explore the beauty of Beaulieu. Nestled amongst the rolling green nature of the New Forest, this home simply oozes character from the very outset. Formally a brick factory, but fret not. Immerse yourself in the stunning scenery of the Solent.Keyhaven Cottage is perfectly framed by the shores of the Solent, creating an absolutely magical location. 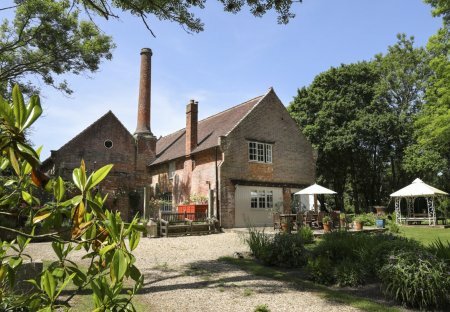 Beechwood House holds a superb position nestled within the wonderful New Forest making a relaxing oasis for a family escape. Located in the heart of the New Forest and on the picturesque edge of one of few privately owned rivers in the world. Built for families, by a family, Forest Cottage boasts a unique homely charm, making all guests feel completely at home. 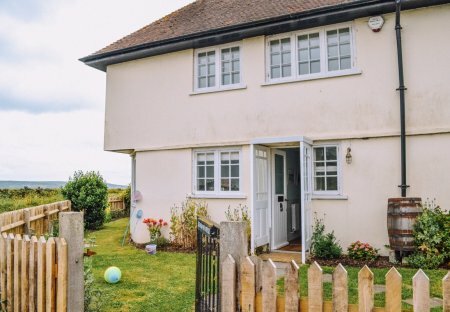 Revive your senses, surrounded by the gorgeous natural beauty of the New Forest.Set in the quaint village of Lymington lies the charming Lymington House. From the outset. Just 10 minutes' drive from Lymington on the Hampshire coast, Gypsy Cottage is a place where guests of all ages will feel right at home. It's position in the village of East End.